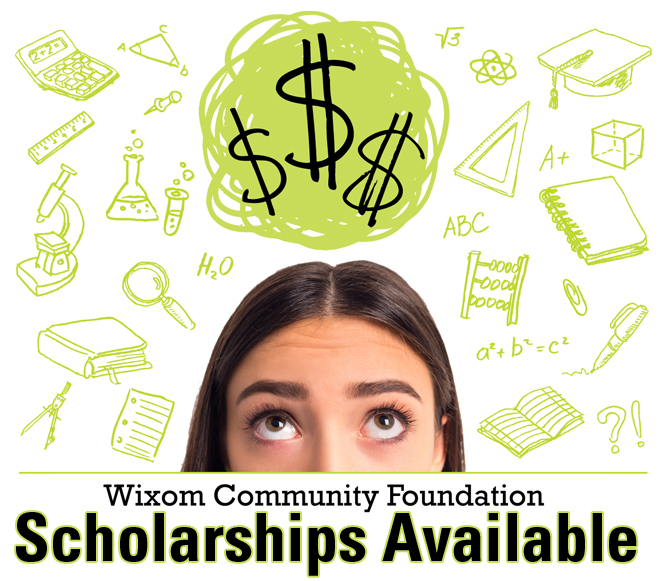 The Wixom Community Foundation currently has several trade schools, college, and university scholarships for 2019 ranging from $500 to $2500 with differing acceptance criteria for graduating seniors. Click here for scholarship details. The Mission of the Wixom Community Foundation is to enhance the quality of life and strengthen the spirit of the community through leadership and stewardship of endowment funds and donations.